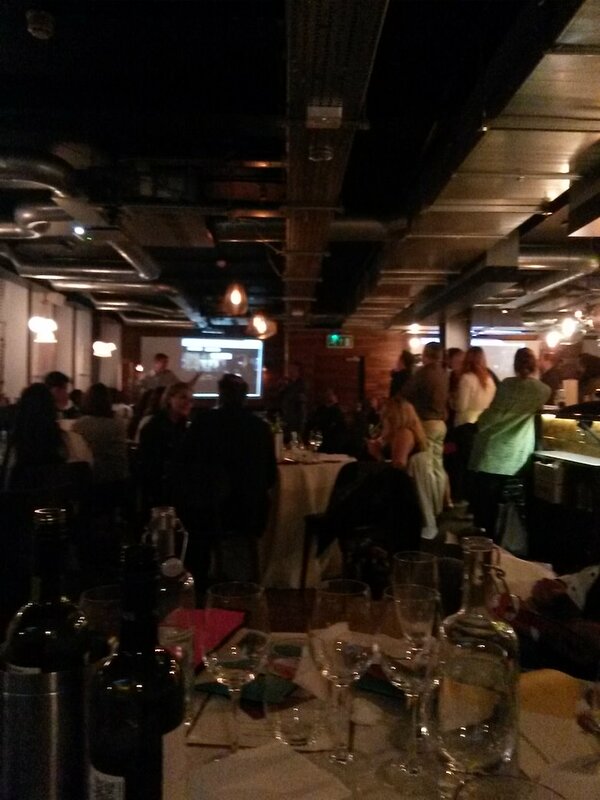 This past Thursday 1st October I had the pleasure of attending the launch of #BRANDLONDON at Heddon Kitchen. 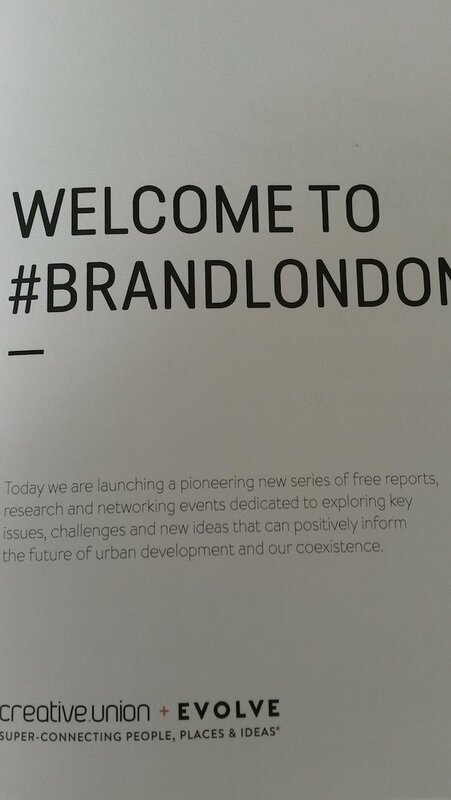 #BRANDLONDON is a “series of free reports, research and networking events dedicated to exploring key issues, challenges and new ideas that can positively inform the future of urban development and our coexistence”. This initiative is being put forward by the partnership between creative.union (http://www.creativeunion.co.uk/) and Evolve Agency (http://www.evolveagency.com/). I admire their ability to gather in one room such a diverse city-obsessed top-quality group of professionals, although I felt the focus on London as a brand limits the scope of the conversation, many interesting issues and concerns were raised about the the future of London. In my view, this inter-disciplinary conversation is extremely necessary, but it has to reach beyond London and include other main cities in the UK. The increasing centrality of London and its financial sector will bring more inequalities and economic, social and cultural imbalances for the UK. Coming from Latin America, I am aware of the perverse effect the predominance of the capital city has on the ability to develop regional economies in-country. London could do with strong competition from cities like Manchester, and Bristol… a more balanced spread of good jobs, housing, culture, entertainment, healthcare, and infrastructure nationwide would benefit the wider population. But there is an itching by elite decision makers to see London turn into Kuala Lumpur or Dubai. Yes, they have fascinating skylines (though I am a skyscraper-hater architect) and thriving luxury economy, but it is sustained by stark inequality, extreme poverty, exploitation and segregation.With this very smart and cutting edge group of people working together, bigger picture thinking can be brought into the mix, am looking forward for what’s going to come out of these creative exchanges.